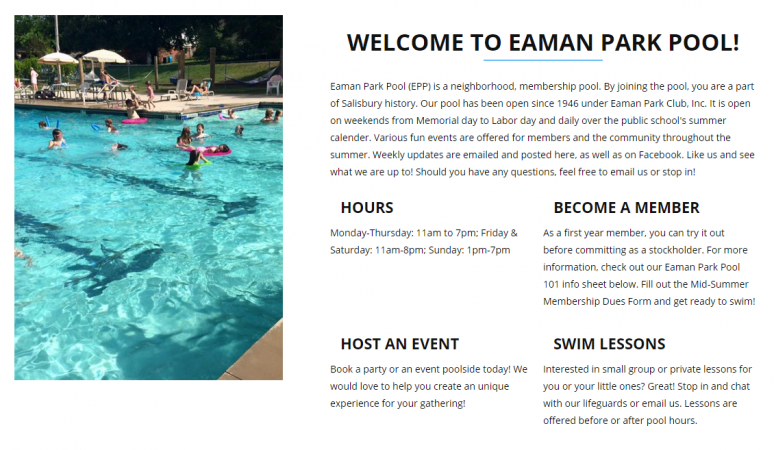 Eaman Park Pool (EPP) is a neighborhood, membership pool. By joining the pool, you are a part of Salisbury history. Our pool has been open since 1946 under Eaman Park Club, Inc. 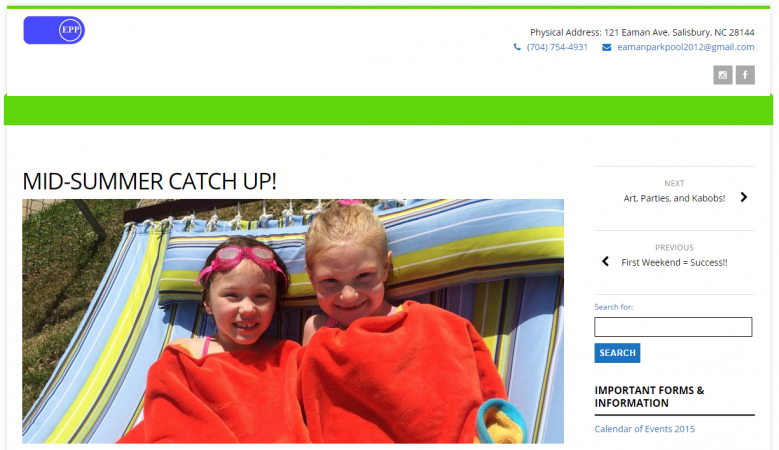 It is open on weekends from Memorial day to Labor day and daily over the public school’s summer calendar. 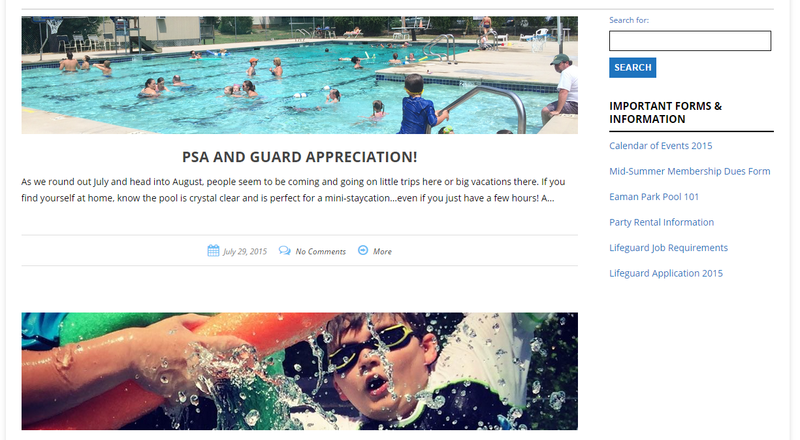 Various fun events are offered for members and the community throughout the summer. Weekly updates are emailed and posted here, as well as on Facebook.